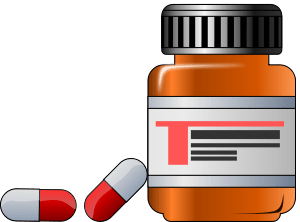 Victim of the Drug Reps? I’ve been on Invega for 4 months now and besides the fact that I’ve gained weight (side effect). It’s been working relatively well. 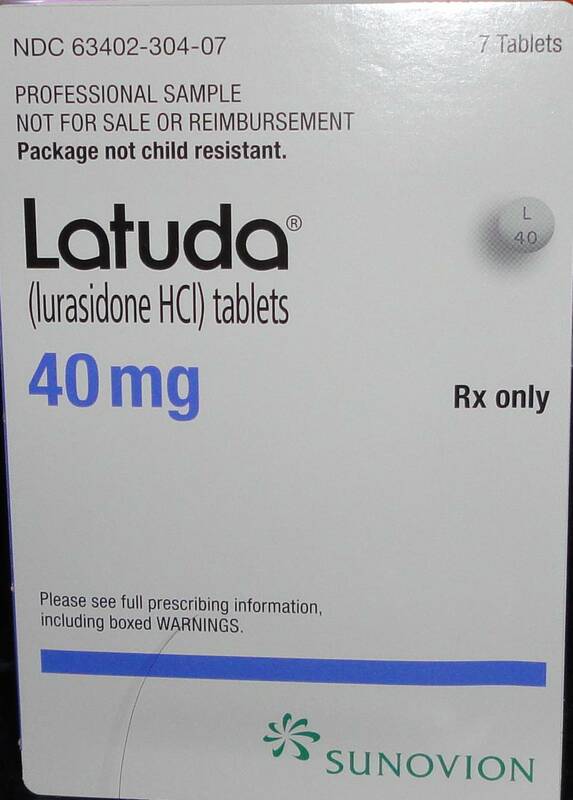 Well, Thursday the doctor decided he didn’t want me on Invega 6mg anymore and stuck me on a drug called Latuda. He said it has a track record just as good as Invega, but doesnt have the side effect of weight gain which would be good for me. Two days in and already I don’t feel the same appetite that I’ve had over the last 4 months. I can eat once in a day and feel just fine. My question is this: Did he really think it was a better drug for me or was it because the drug rep came by and talked him up. As I was waiting to see him, the drug rep came in with lunch for the entire office. I’ve found that this is standard practice for them, especially when the office is small which mine is. She was young and pretty and looked to be maybe 6 months out of college. What drug was she there to push? Latuda. I know I should be happy because I got a free 28 day supply of the drug and I also got a card good for 14 more free days of it. If I really do lose the weight I’ve gained, that’s great. I just hope that the doctor really did think this was better for me and didn’t swap me simply to appease a drug rep.